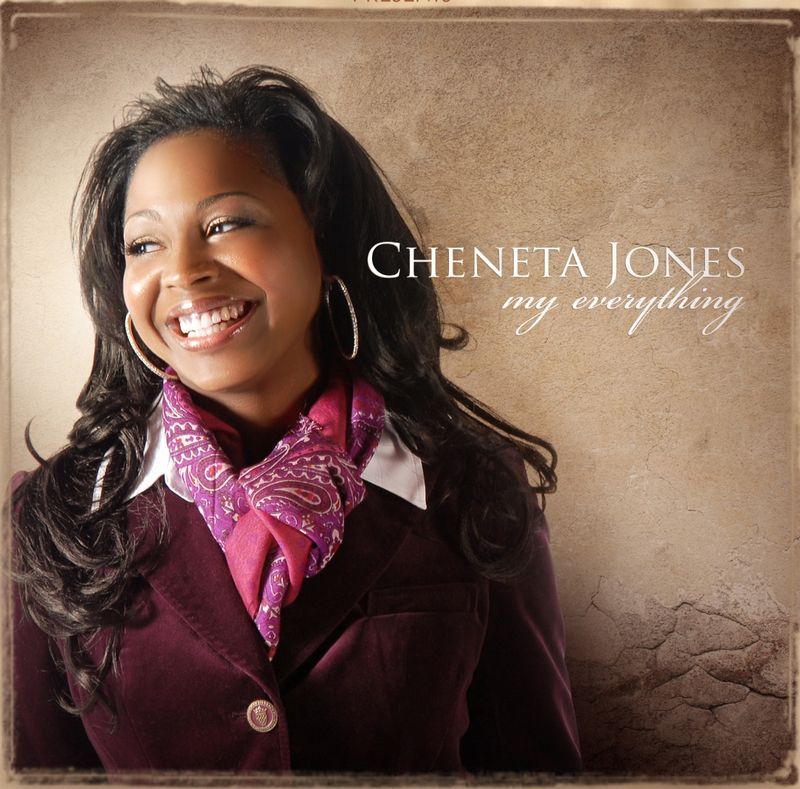 Cheneta Jones is an artist that is creating quite a buzz for herself. Why? 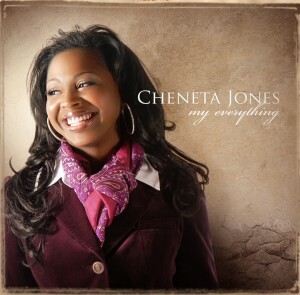 She has just released her new single, urban ballad, “My Everything” produced by the multi-talented veteran, Percy Bady. 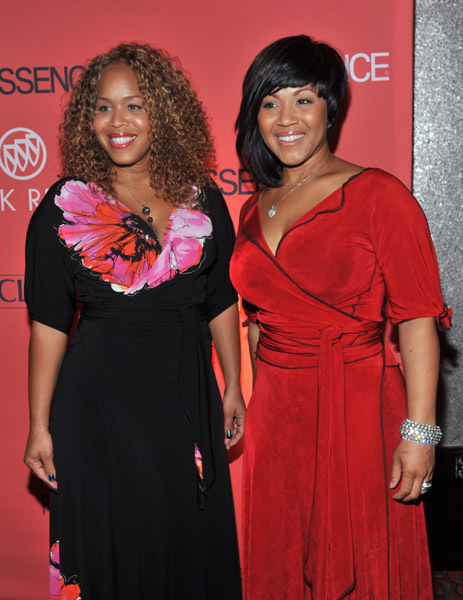 She is also singing backup for Tye Tribbett. 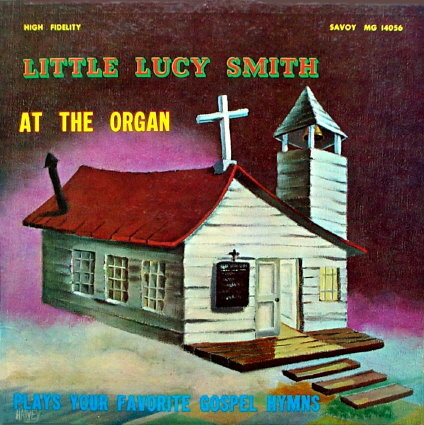 The buzz about her is deserved with a lovely voice and tone that is soothing. “My Everthing”, the EP is available on Itunes. 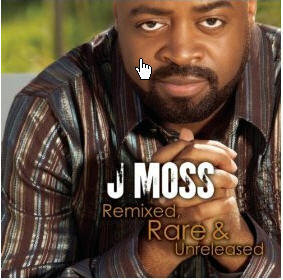 From the PAJAM vaults comes J Moss Remixed, Rare and Unreleased; 9 songs including remixes of Rebuild and We Love You (featuring Pastor Marvin L. Winans and Minister Byron Cage) and We Must Praise with Karen Clark Sheard. 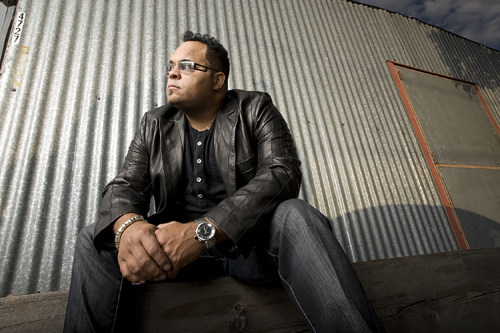 ISRAEL HOUGHTON LAUNCHES LOVE REVOLUTION TOUR! Israel Houghton has launched his “The Love Revolution” tour following the Aug. 31 release of his critically acclaimed, No. 1 selling album, Love God. Love People. The major market tour began September 5 in San Diego and will wrap November 20 in Philadelphia, PA. It seems like the 4th quarter 2010 releases keep getting better and better. Anticipation is high for the return of Joe Pace. 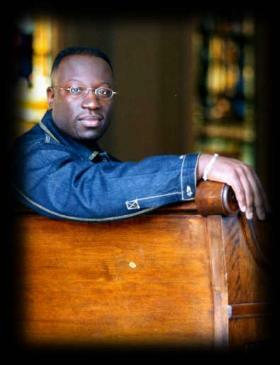 Pace, the celebrated choirmaster known for his work with the Colorado Mass Choir and the hugely successful “Joe Pace Presents” Urban Church Praise and Worship Series recently signed with the Tyscot label. Pace called together singers, musicians and worshippers with the end result being Joe Pace Presents Praise for the Sanctuary. 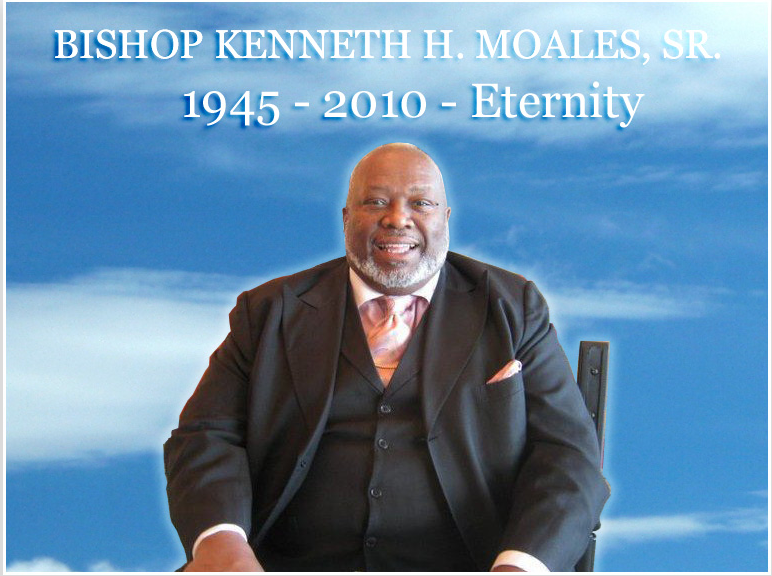 This is his first cd project since the release of Worship for the Kingdom in 2007. The new project is a continuation of Pace’s effort to provide “music for the church worship experience”. 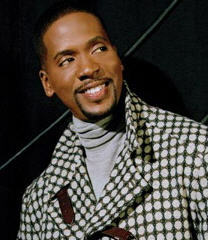 The project features standout performances from Isaac Caree (of Men of Standard fame) and 2008 Sunday Best Winner Crystal Aiken. 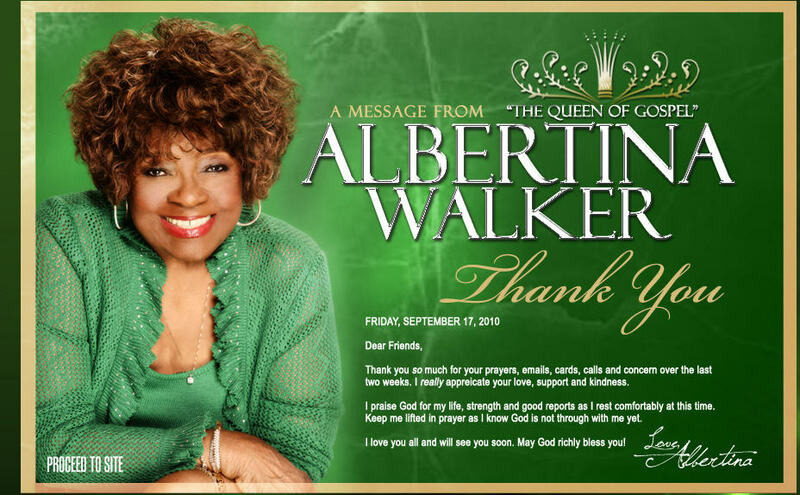 The project will be available in both CD and DVD format and in stores on October 19th. 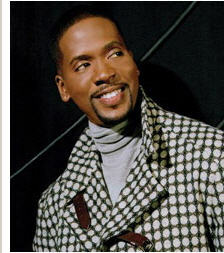 You are currently browsing the GOSPELflava.com BLOG blog archives for September, 2010.